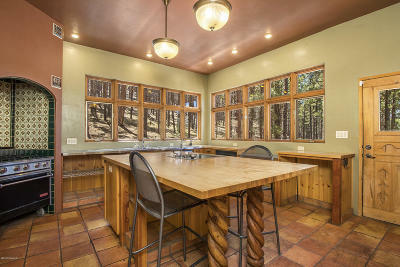 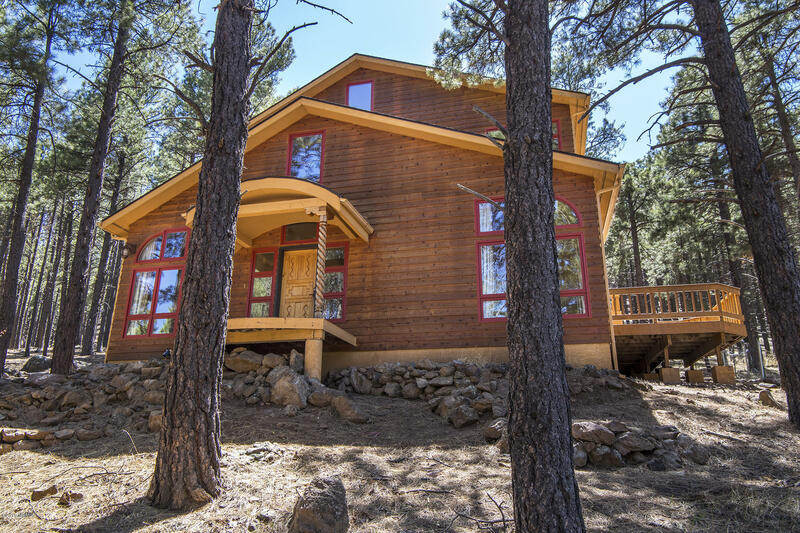 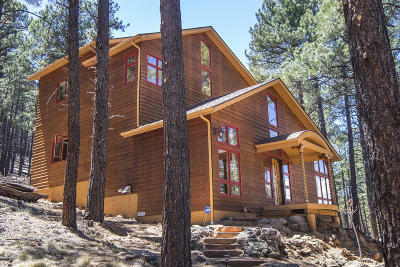 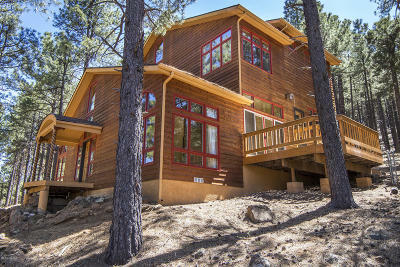 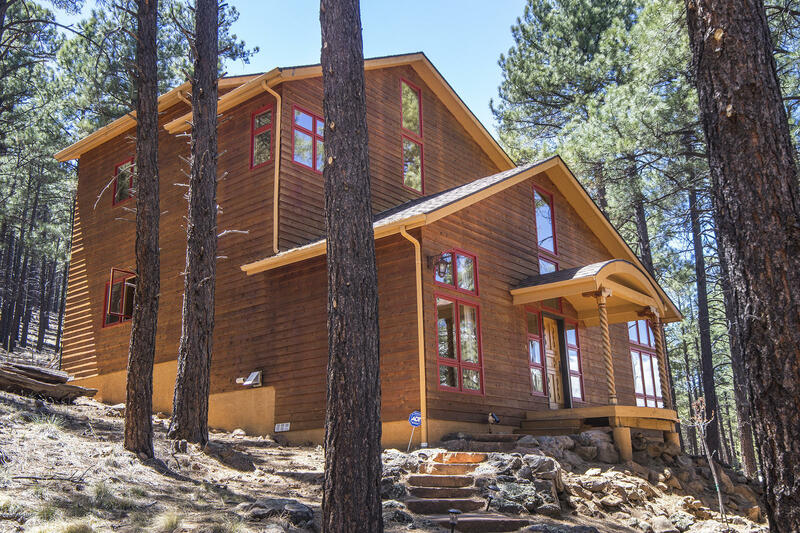 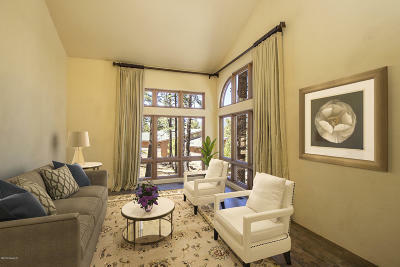 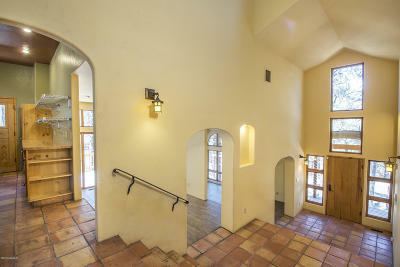 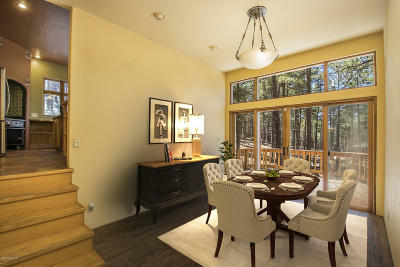 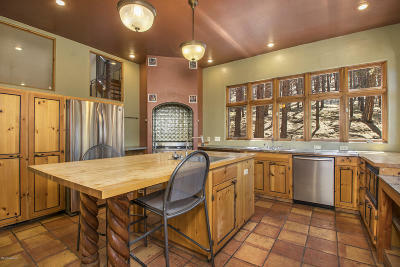 Custom home backing National forest with breathtaking views situated on 2.38 acres and no HOA! 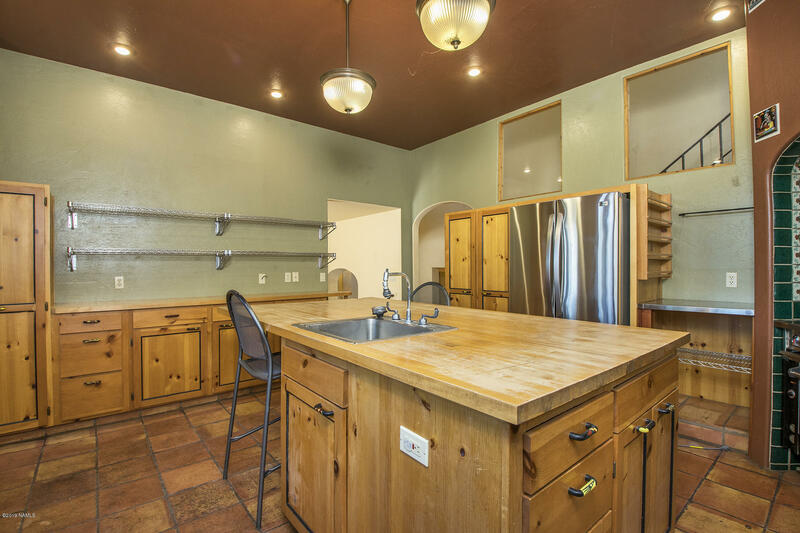 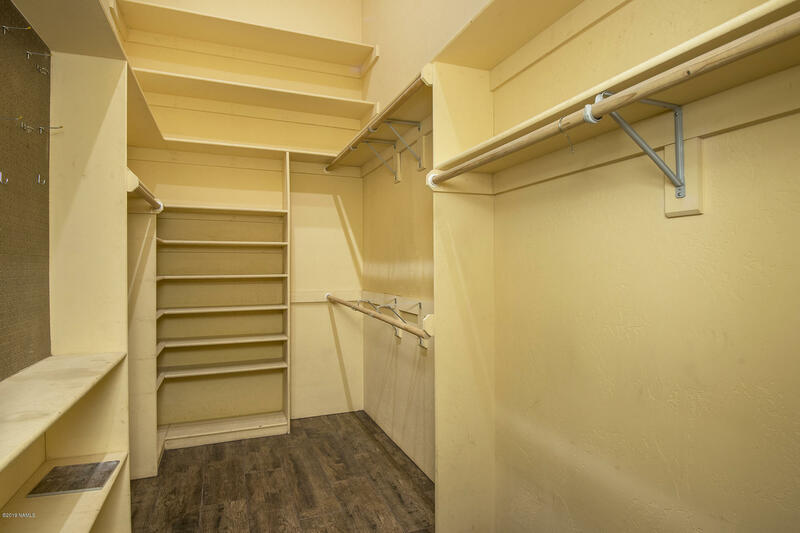 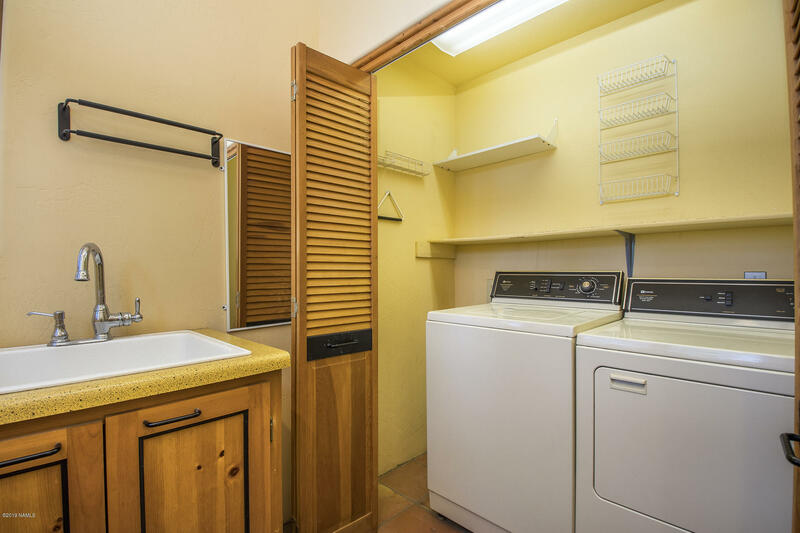 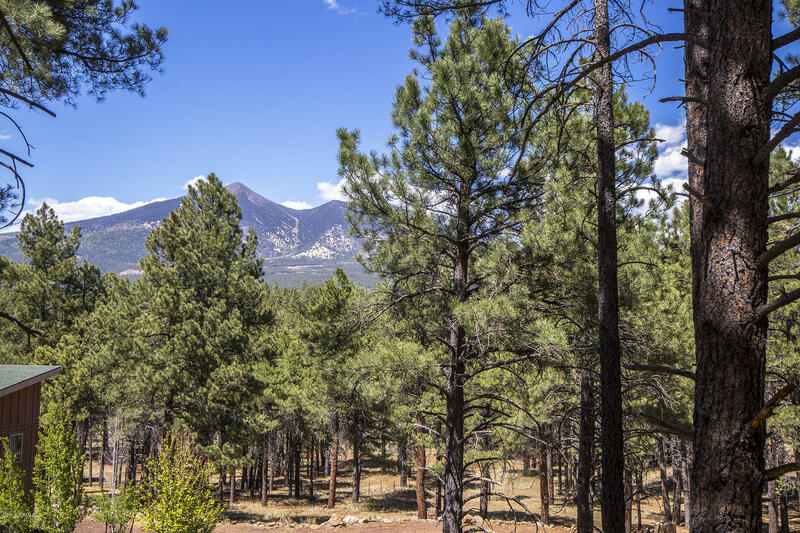 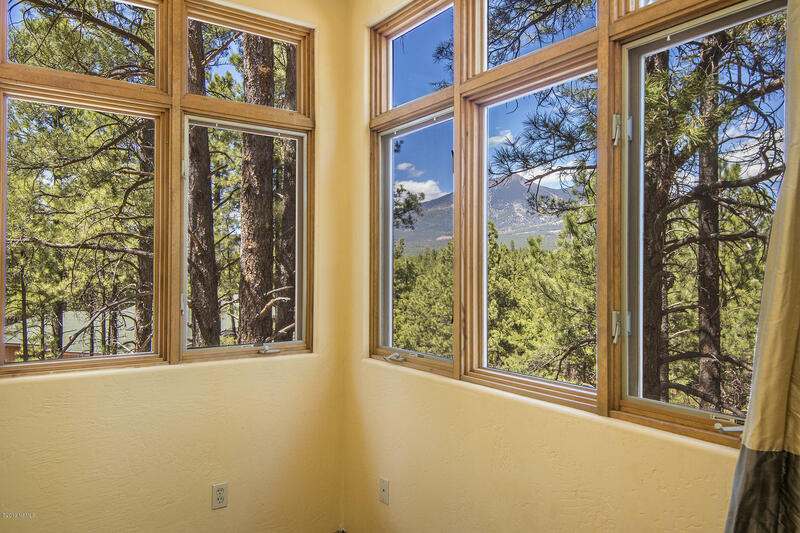 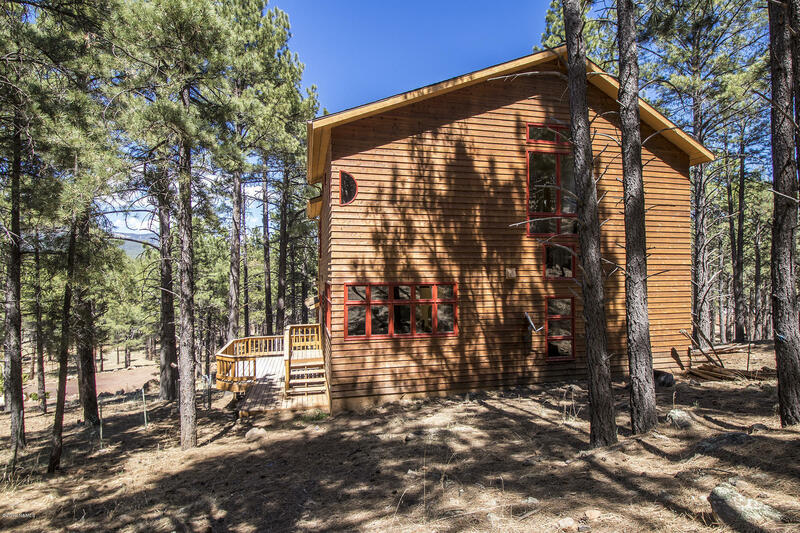 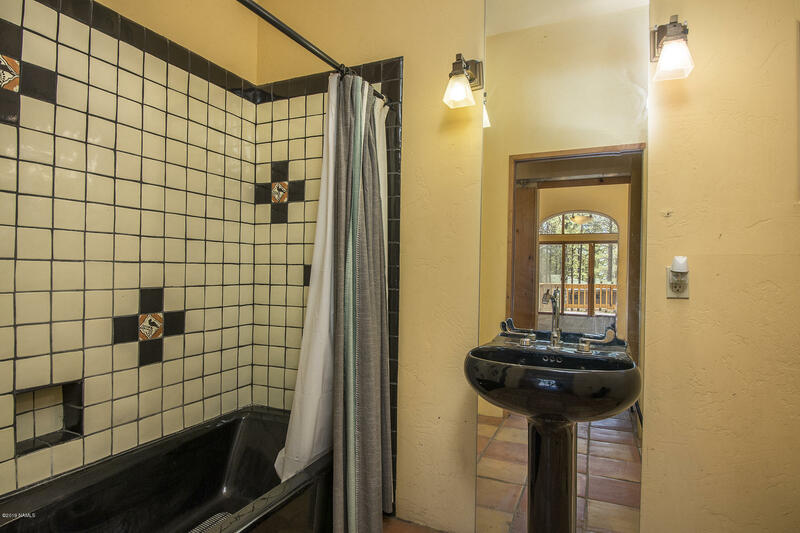 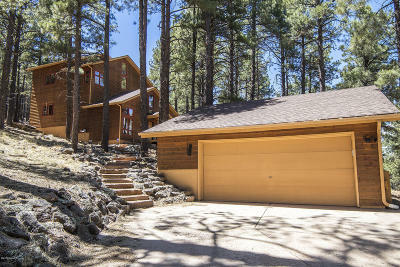 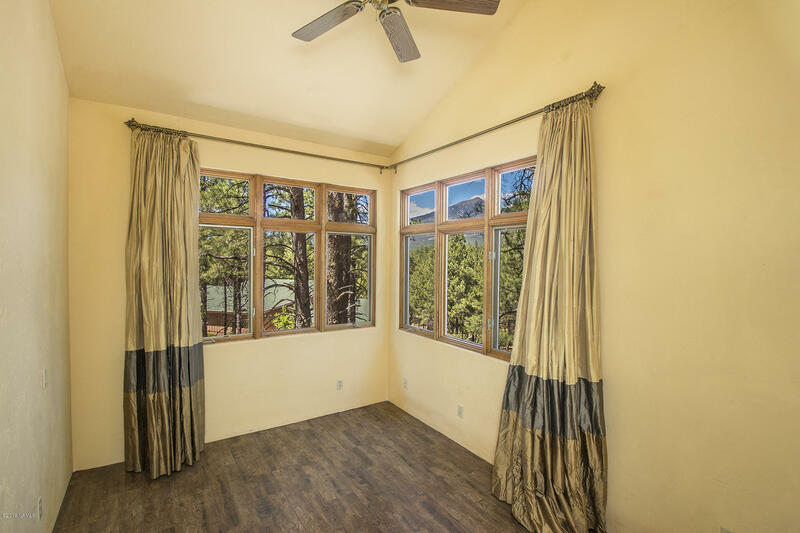 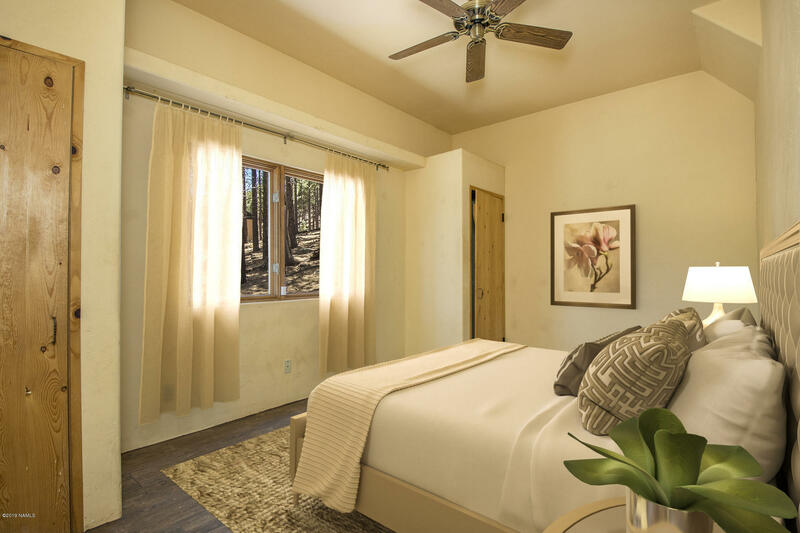 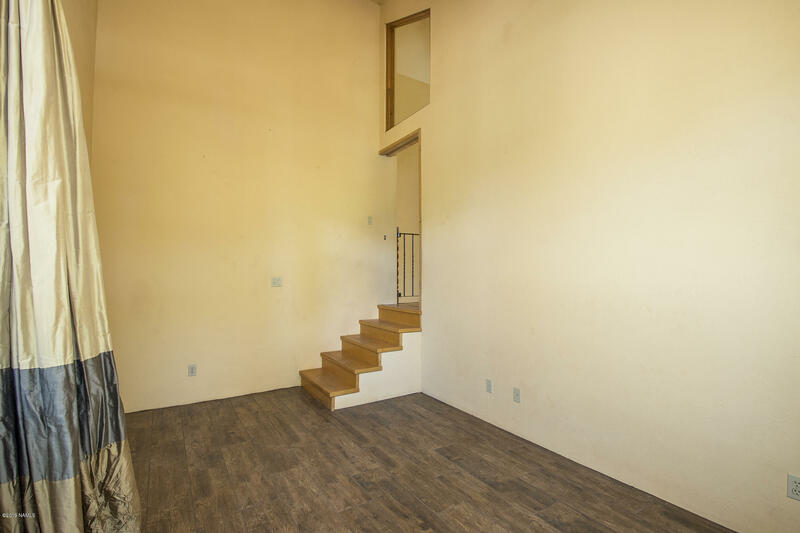 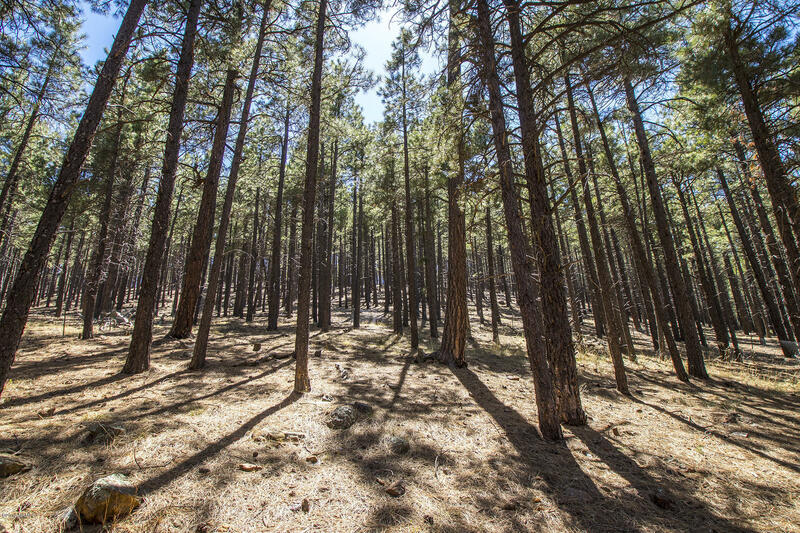 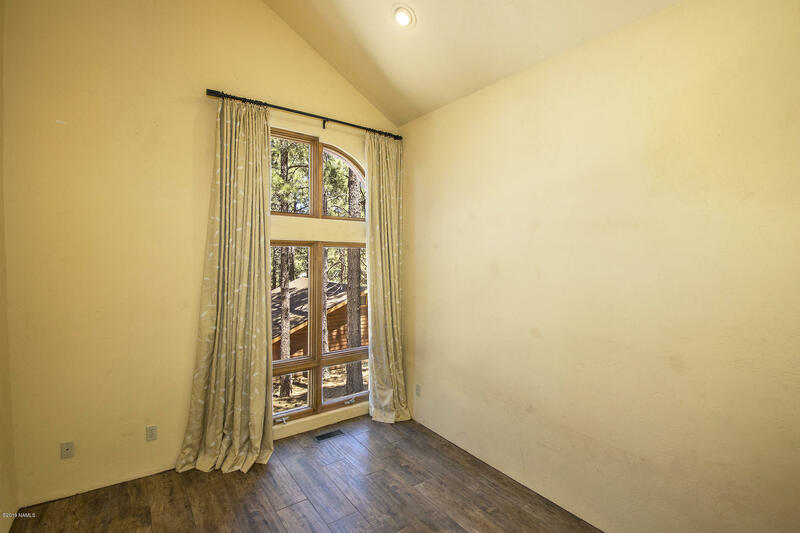 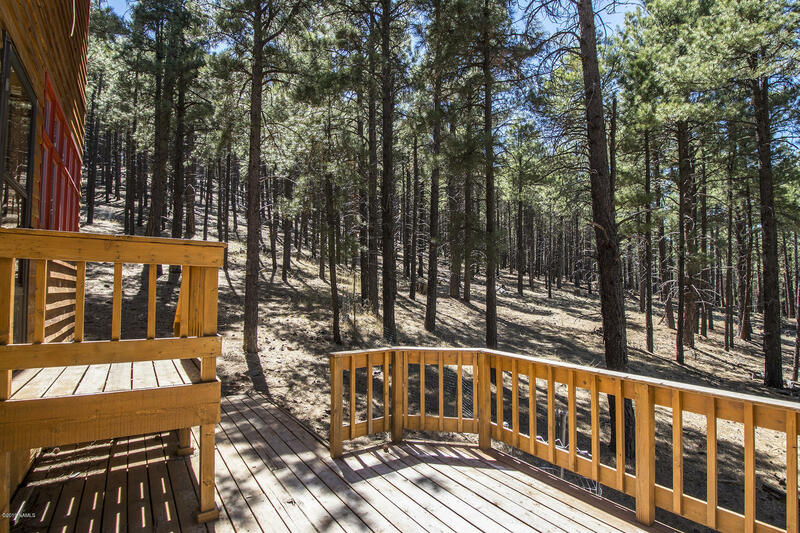 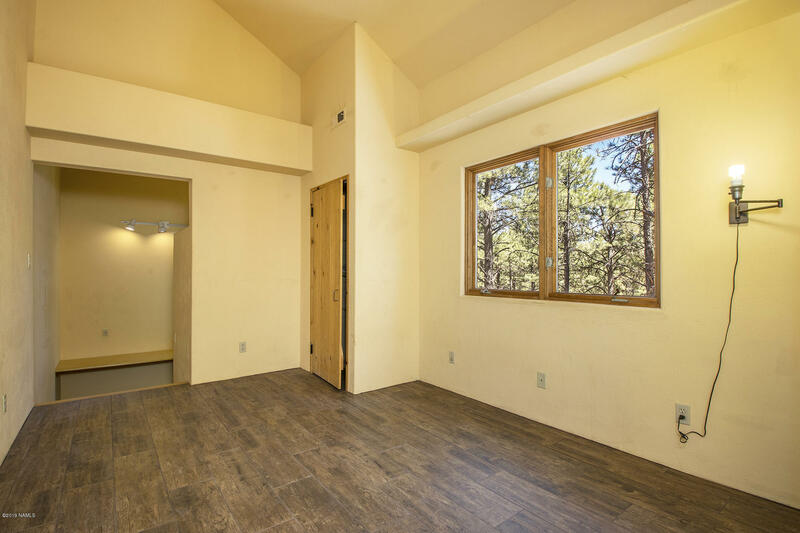 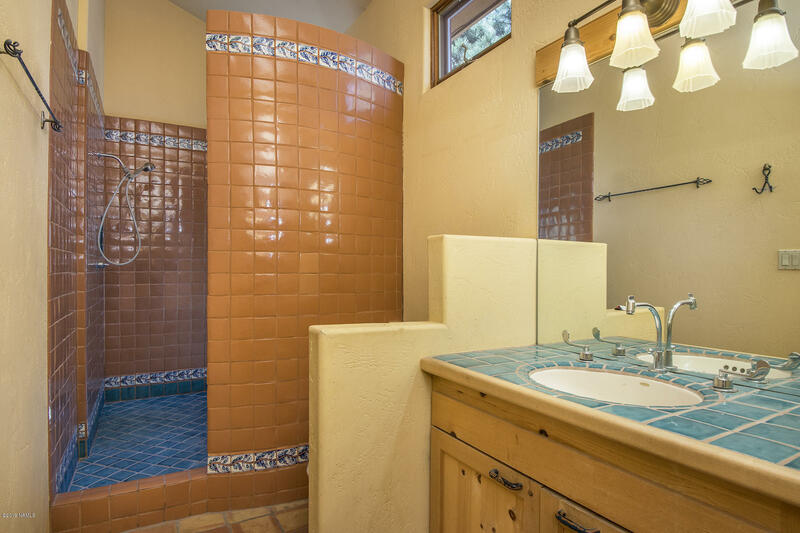 3 bedroom, 2 bathroom home located only 15 minutes from downtown Flagstaff and close to hiking, biking and Snowbowl Ski Resort. 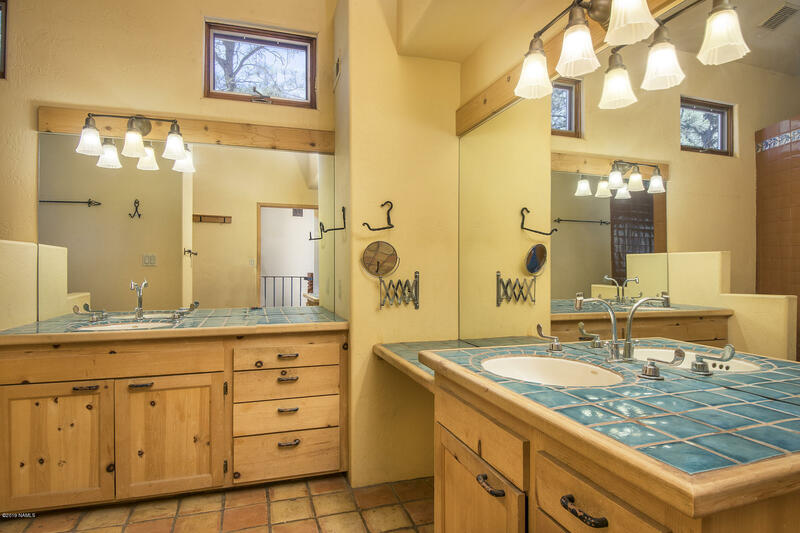 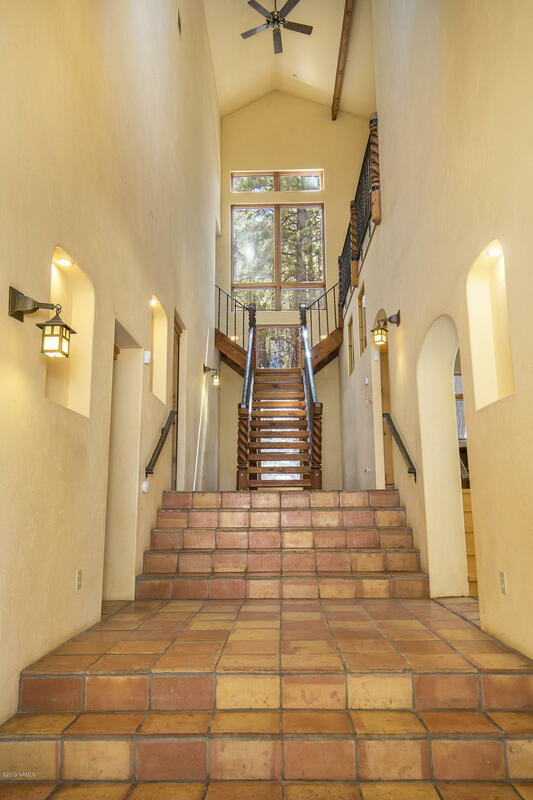 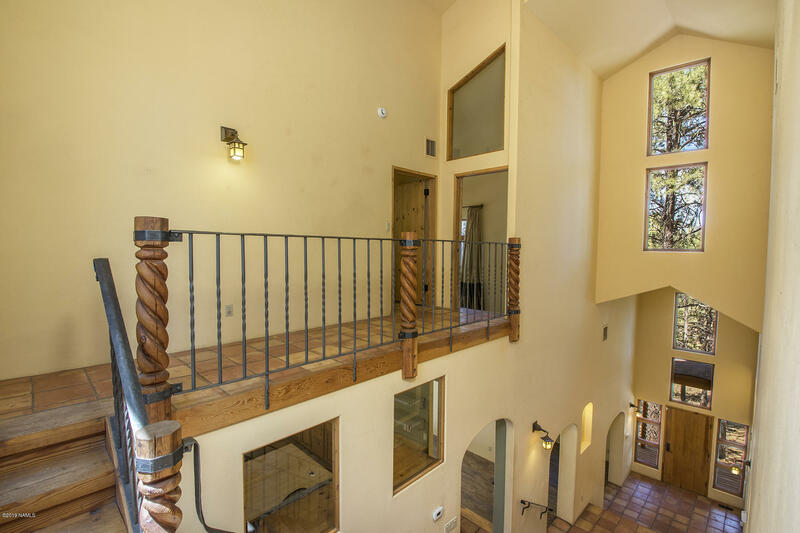 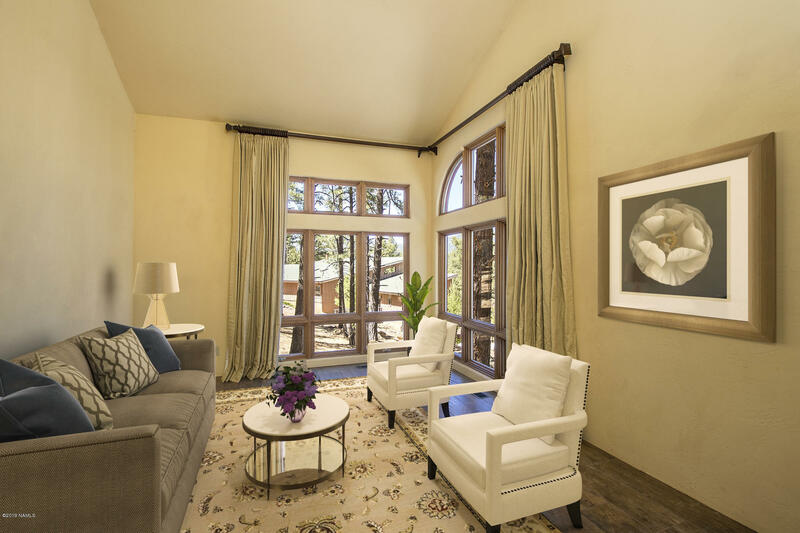 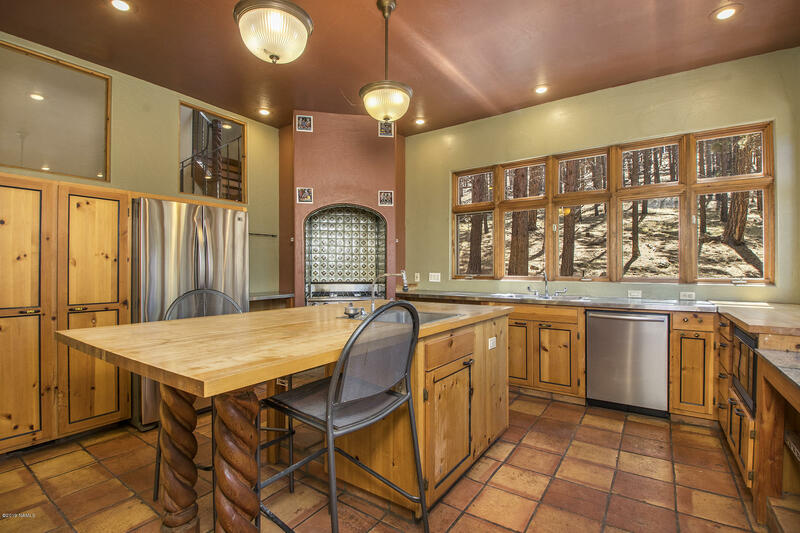 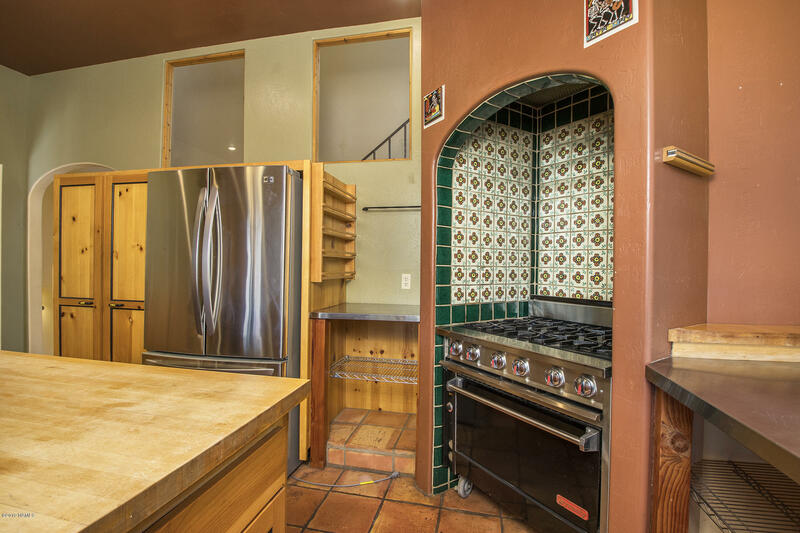 This mountain retreat offers an extraordinary chefs kitchen, vaulted ceilings throughout, views from every window in the house, custom beam & metal work and an open deck to enjoy! Whether you are looking for a summer home or primary home, this has it all!